Teaching, learning and life in general is all about having fun. If you are laughing and smiling at whatever you do then life will be kind for you. 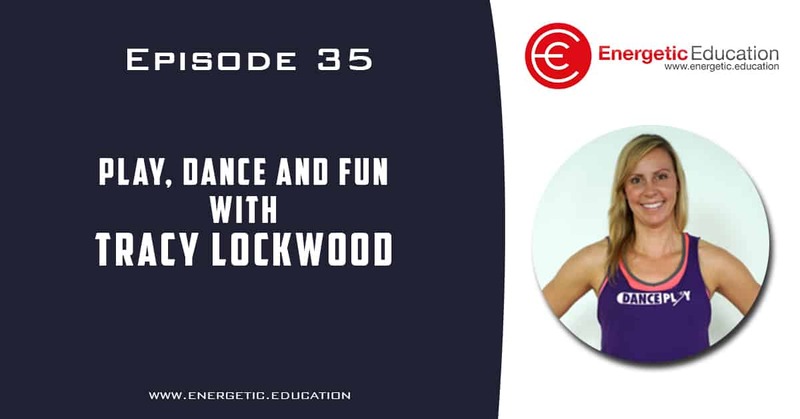 This is just one of the fantastic messages I have taken from my chat with Tracy Lockwood. I have followed Tracy for a number of years online and was lucky enough to meet her in person in Dubai last month. Tracy is one impressive teacher with the credentials to back it up. Tracy is best known for her work with her amazing company PLAY Education where she is changing the way teachers build engagement with students. Follow the links below to learn more about Tracy and her progressive learning techniques.